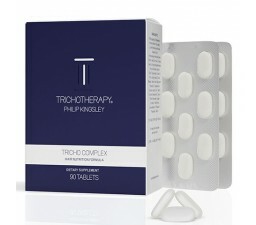 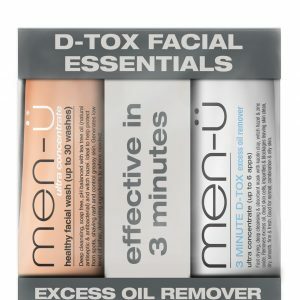 The ultimate kit for healthy skin! 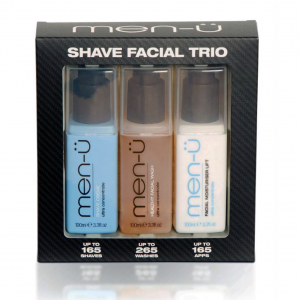 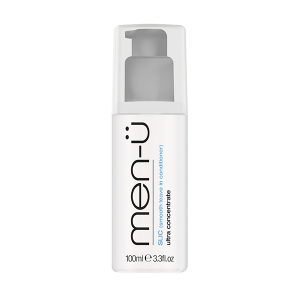 Achieve a professional shave facial in your own home with the men-ü 4-step process of exfoliate, deep cleanse, tone & moisturise. 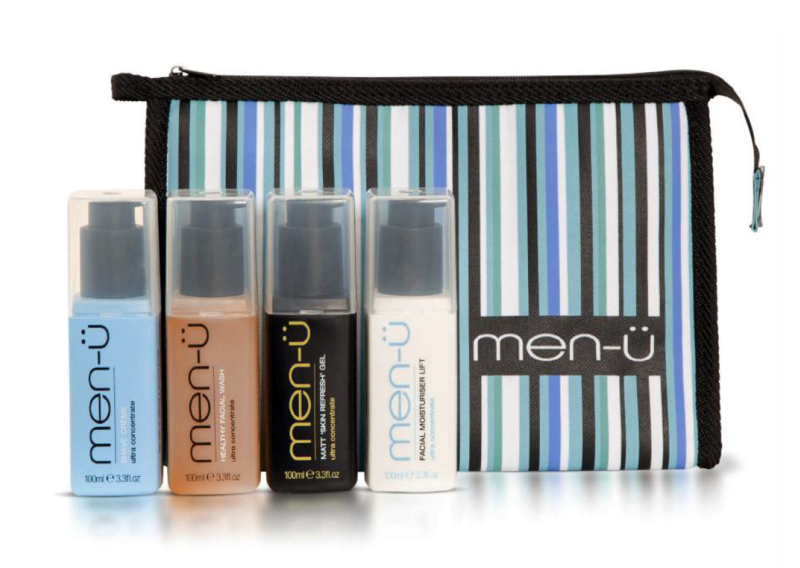 Refresh’ Gel 3.3fl.oz, Facial Moisturiser Lift 3.3fl.oz & Stripes Toiletry Bag.